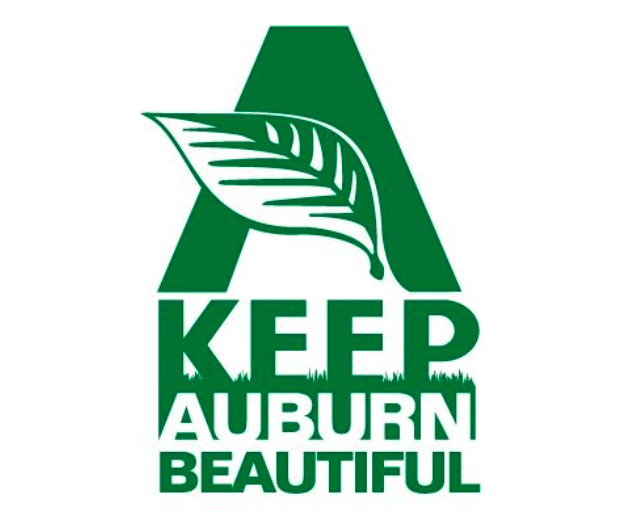 This campaign was completed as a group project for our client, the City of Auburn. lids and bins that were distributed throughout the area. Click on the picture to see the final campaign.